Custom Building Products will be hosting a Facebook Live demonstration of Fusion Pro® on Thursday, June 28 at 4:00 PM (PST). 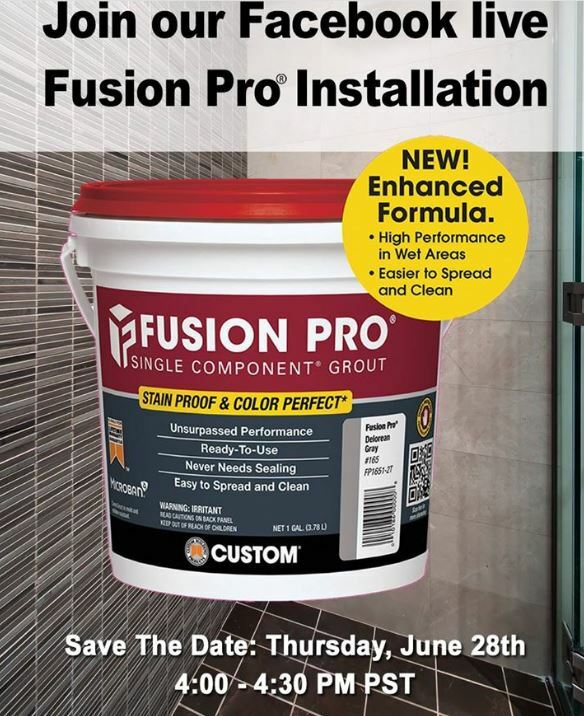 WHAT: Will White, along with several special guest flooring installation contractors, will demonstrate the value and proper use of Fusion Pro® Single-Component Grout for interior and exterior commercial and residential tile installations. 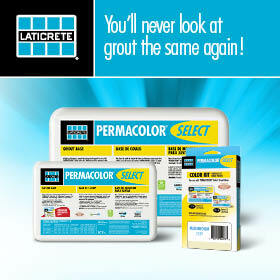 “The only grout with a stain proof and color perfect guarantee, patented Fusion Pro® is ready-to-use right out of the bucket and requires no sealing. 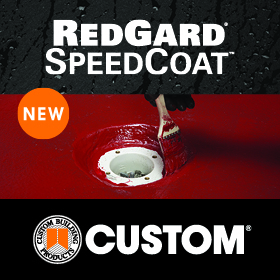 The recently enhanced formula is easier to spread and clean, and provides improved performance in wet areas like showers,” the company notes.